Unless you live in a cave, you must have heard about web development countless times. This is one of the pioneering professions which were created in the age of personal computers and the internet. So what does web development mean? It involves creating a functioning website for hosting on the internet or an intranet. The web developer must use his skills to translate a client’s requirements into a living, breathing, interactive website. 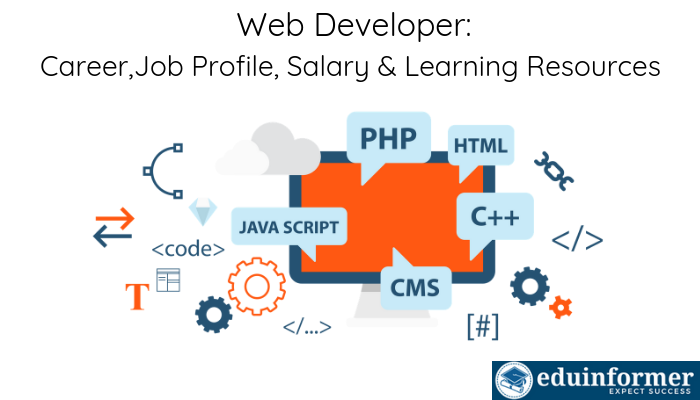 He/She must be able to incorporate various activities such as web design, coding and network security configuration to develop a website from scratch. Today, the race is on to digitize every part of the human existence. Almost every aspect of our lives has a representation on the internet. Websites are an integral part of this process. As an example, in European countries the internet is the prime medium by which citizens interact with the government. As internet penetration also increases by leaps and bounds in developing economies, more and more activities will have an internet presence. This means that web development has a bright future. It is already the most in demand occupation in the tech industry. The World Wide Web was invented by Tim Berners Lee in the 1993. It was originally intended to be a medium through which academics and researchers around the world could be connected and updated. As the number of internet users increased at an exponential rate, the World Wide Web was suddenly serving a lot more functions too. Ordinary users required web pages of a much more visual nature. Web development was soon established as a separate occupation. A web developer was expected to arrange content and graphics in an attractive, informative and use friendly manner. How to know if this will interest you? The only way to know is to try it out. 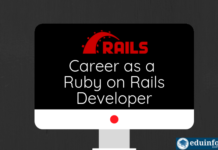 There are plenty of web development courses for beginners online. You can learn from scratch and see if you enjoy it. Creating a website is pretty simple. If you do not get bored or discouraged during the fundamental lessons. You understand that it can take quite a while to learn it inside out. Patience is key. You enjoy combining creativity, analytical thinking and problem solving. You are an active listener. Unless you create your own projects only you will have to interact with clients. You must understand what they are truly trying to say. In other words, you must be able to create what only exists in their mind. 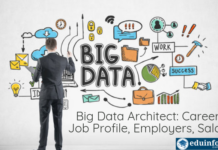 There are a number of technical skills employers will expect you to have. The trick is not only knowing these, but in being able to combine these to come up with a unique product. Hyper Text Markup Language (HTML) – HTML is your bread and butter. It creates the framework and content of a webpage. You should be able to – create a web page in its entirety, use HTML templates, incorporate the latest HTML5 tags. Cascading Style Sheets (CSS) – CSS uses the HTML created to make it more appealing for the average user. You should be able to – create a CSS file, arrange layout and style. File Transfer Protocol (FTP) – FTP involves servers and databases which communicate to place the website on the web. You should be able to – make a site go live, update it after it has. Photoshop & Illustrator – Take designs and turn them into working code. You should be able to – understand layers and read dimensions. Bug Testing – Finds and resolves problems in code. You should be able to – catch bugs early across all platforms, whether PC, mobile etc. Web designer – this involves deciding and implementing what a website will look like and how it will operate. Web programmer/web application developer – This is back end work. 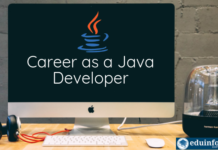 This requires you to be skilled at programming languages such as Python, Ruby, ASP and also database and server operations. Earnings in this field depend largely on what skills you possess and how much experience you have. Being an expert in Angular.Js will get you a higher paying job even at the fresher level. It also depends on where you live. To take the United States as an example, average salary for a web developer is between $70,000-$75,000. Some of the highest paying companies anywhere in the world for web developers are – Google, Apple, Amazon, Bank of America, Tata Consultancy Services, Wells Fargo and Cisco. Web development has lot of scope in the future. It is one of the tech jobs least likely to be replaced by automation. Start learning and find what you like.